Chilo from Kenya raised $1,000 so he can walk again. Chilo's treatment was fully funded on September 8, 2014. Chilo received left angle infusion surgery to help him walk without pain. 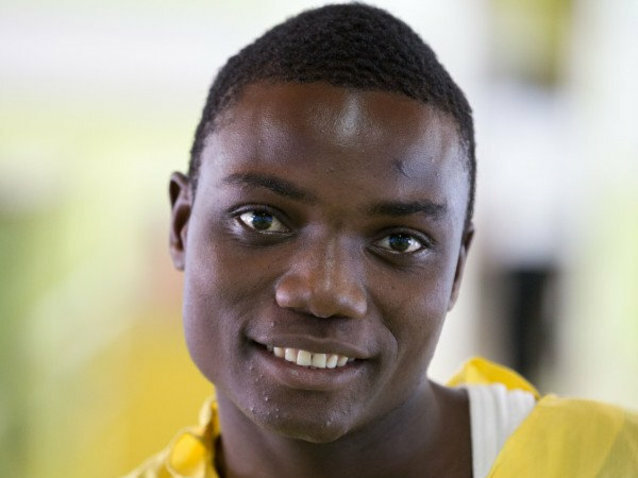 Chilo wants to pursue a degree in medicine. But in 2003, Chilo was involved in a road accident that left him with a left ankle deformity that’s limiting his education. “The damage to his ankle has caused severe pain, limping, and limitations on where he can go and how far he can manage. 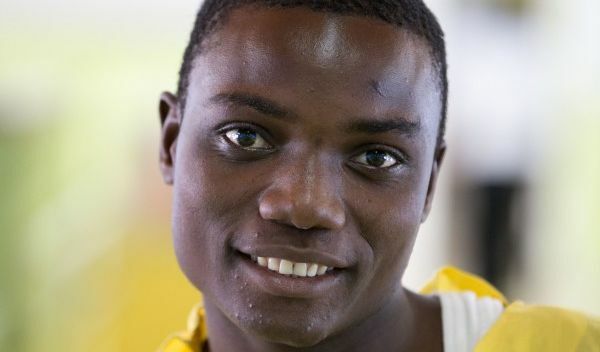 Since it was the result of an accident, there aren’t social stigmas attached to it, but plenty of curious looks and it’s limited his schooling significantly,” says our medical partner, CURE international. For $1000 we can fund a left ankle infusion that will give Chilo the ability to walk without pain and limitation. Chilo's case was submitted by Jenny England at CURE International in Kenya. Chilo was submitted by Jenny England at CURE International, our medical partner in Kenya. Chilo received treatment. Medical partners often provide care to patients accepted by Watsi before those patients are fully funded, operating under the guarantee that the cost of care will be paid for by donors. Chilo's profile was published to start raising funds. Chilo's treatment was fully funded. We received an update on Chilo. Read the update. $145 of Chilo's treatment was funded by Humble Bundle.